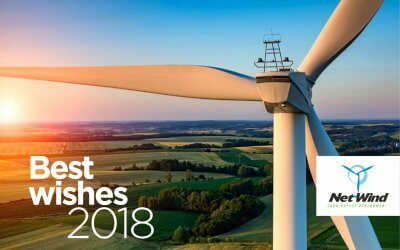 A leader among independent service companies in the wind turbine field, Net-Wind has developed activities in mounting, maintenance and operation optimisation of wind farms throughout the lifespan of your machines. Such a position, supported in the long term by our industrial shareholders, has allowed Net-Wind to break into a highly specialised market segment in partnership with manufacturers or on behalf of wind farm operators. 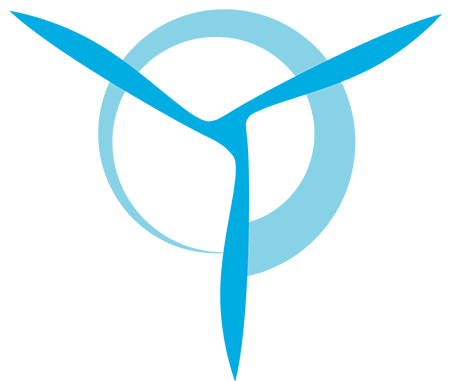 Today, Net-Wind has five service centres in France and an engineering agency in Maubeuge. 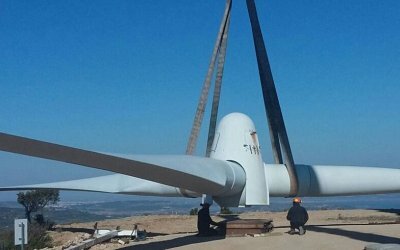 Approximately 50 people – engineers and technicians – are delighted to work on all makes of wind turbine. It is a small business with French capital and contributes to the competitiveness and strengthening of the wind energy sector in our country, and to the creation of sustainable jobs. 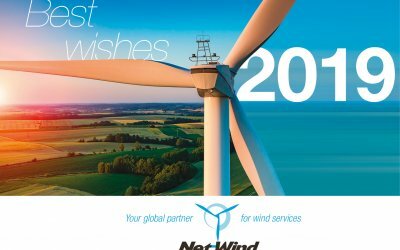 Net-Wind has contracts that are tailored to meet your needs, whether in terms of technician qualification or the intervention schedule.